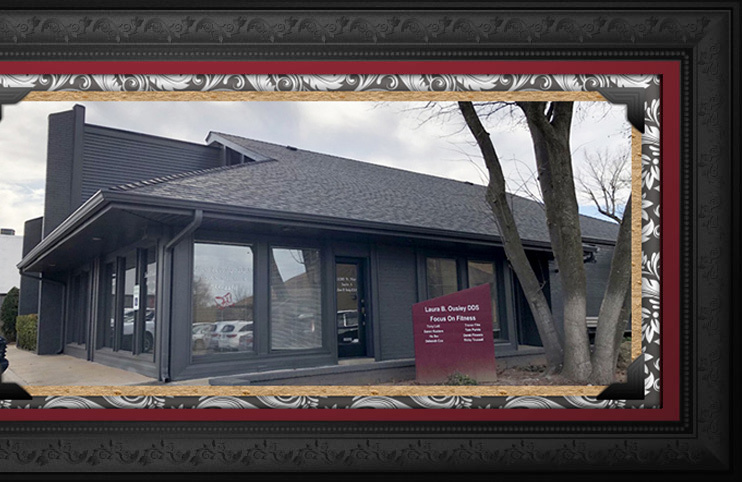 Welcome to the dental practice of Laura B. Ousley, DDS! 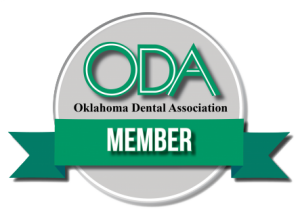 We are pleased to provide you with excellent dentistry in Oklahoma City, Oklahoma. 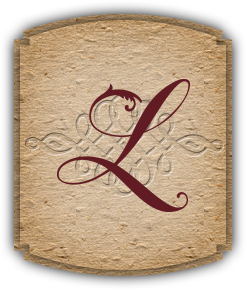 Dr. Laura B. Ousley, our skilled dentist, is dedicated to providing you with the personalized, gentle dental care that you deserve in a friendly, laidback environment. 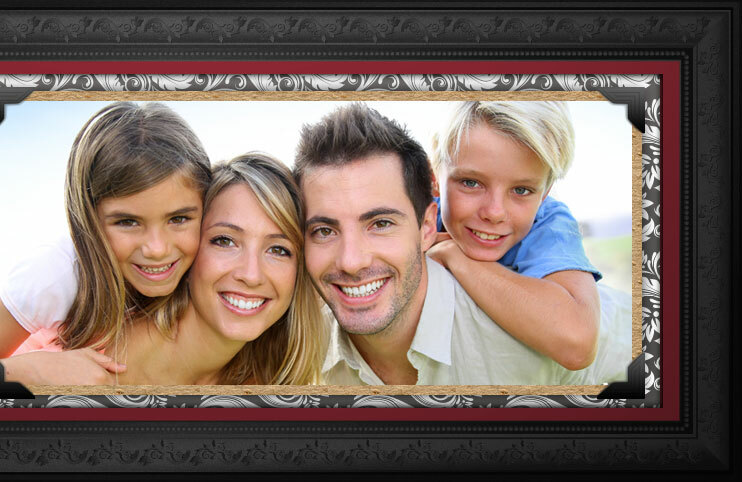 We welcome patients of all ages to our dental office, including both children and adults. Our caring dental team strives to ensure that you and your family have a positive, enjoyable dental experience each time you visit us. When you are at our practice, your smile is our highest priority! Dr. Laura B. Ousley offers comprehensive dental treatments, ranging from preventive and family dentistry to restorative and cosmetic dentistry. 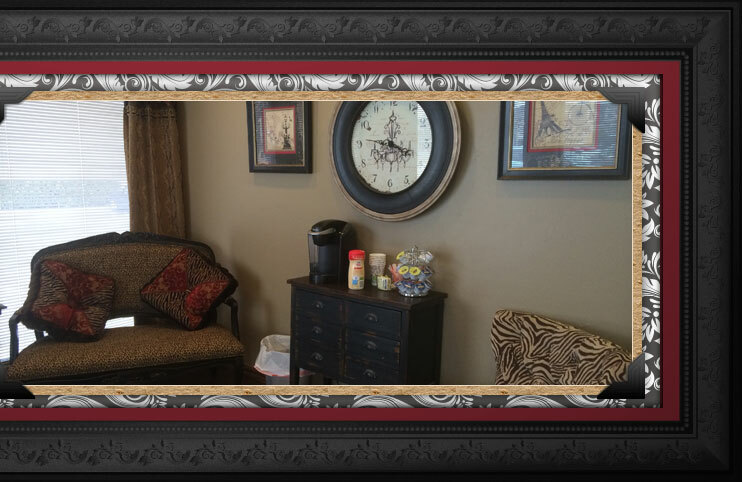 We understand that when you call us, you expect timely dental care. We accommodate most visits within one week, and we work especially hard to schedule emergency situations as soon as possible. With our convenient location in Oklahoma City, Oklahoma, we are proud to serve patients from the neighboring communities as well, including Edmond, Deer Creek, Quail creek, and The Village, Oklahoma. We welcome you to browse our website to learn more about us and our dental services. To schedule your individual consultation with our experienced dentist, please call or visit our dental office today. 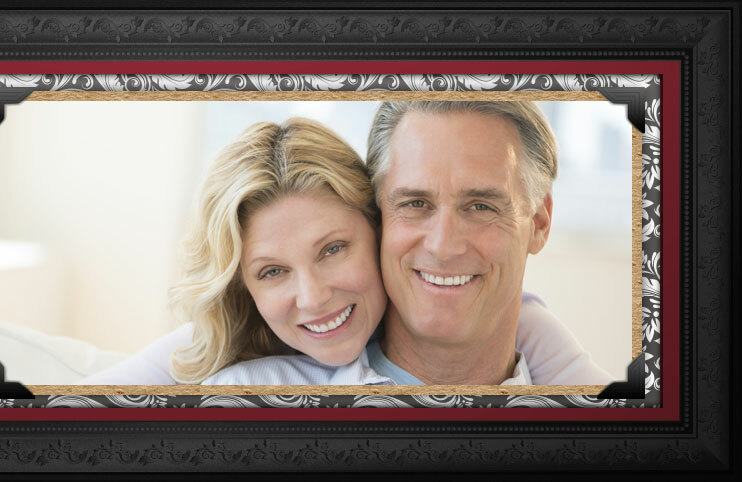 We look forward to caring for your smile! 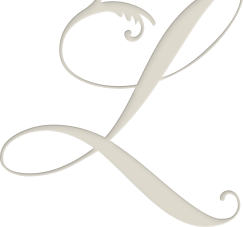 Copyright © 2019 Laura B. Ousley, DDS. All rights reserved.